Marcy Chamber of Commerce: Congratulations to our Beautification Contest winners! Congratulations to our Beautification Contest winners! 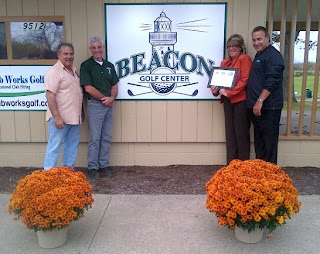 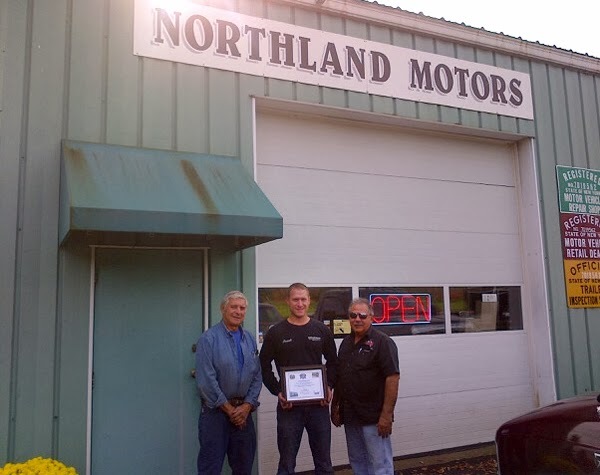 Congratulations to Beacon Golf Center, Lupini Construction and Northland Motors for winning our beautification contest! 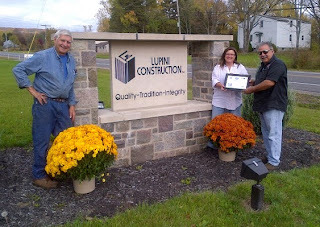 Winners received a certificate from the Marcy Chamber of Commerce and mums donated by Jan and Karen of River Road Farm Greenhouses.